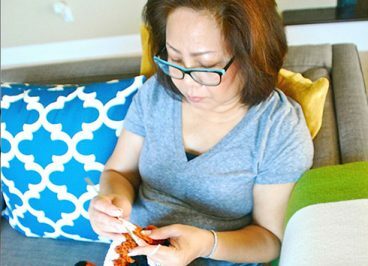 Socheat Tith has turned her passion of crocheting to teach people who are affected by human trafficking a viable job skill to sustain themselves. She founded Knot of This World in her words to, “provide hope and dignity in these individuals to have a fresh start”. Charity: Water is a non-profit organization bringing clean and safe drinking water to people in developing nations. In 2004, Scott served as a photojournalist for Mercy Ships in Liberia, West Africa, where he learned the life-threatening effects of contaminated water. Upon moving back to his home in New York City in 2006, he founded charity: water. See more of Scott’s story here. Creating access to clean water for people looks different in each country. 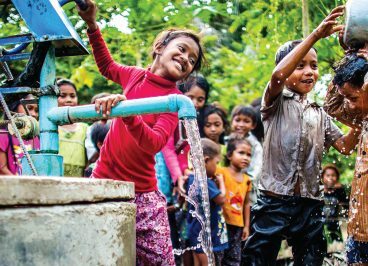 Water sources, terrain, and population all play a part in determining what technology is required to serve people well, but there’s a solution to everything.